I don’t think there’s a person on earth…in their right mind, who looks forward to a trip to the dentist. Next week, I’m due again for that stress. 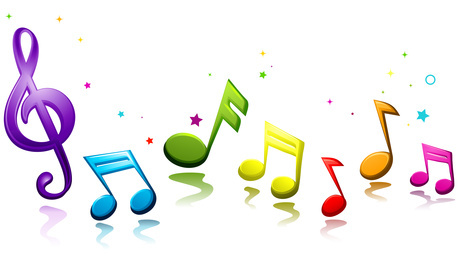 Just making the appointment sent my mind back to the time that prompted me to write the post “A Joyful Noise.” This was when I learned that music is a gift from God. As I mentioned in the post, for about three pain-free hours I had a wonderful time singing my favorite tunes, along with the artists, just as if I had been there when they were recording. This resulted in the temporary relief of pain from an excruciating toothache. I hesitated to write about that experience because I thought this only happened to me, and people would think I was crazy or lying about this music/pain phenomenon. Well, how surprised I was to learn that I wasn’t unique. 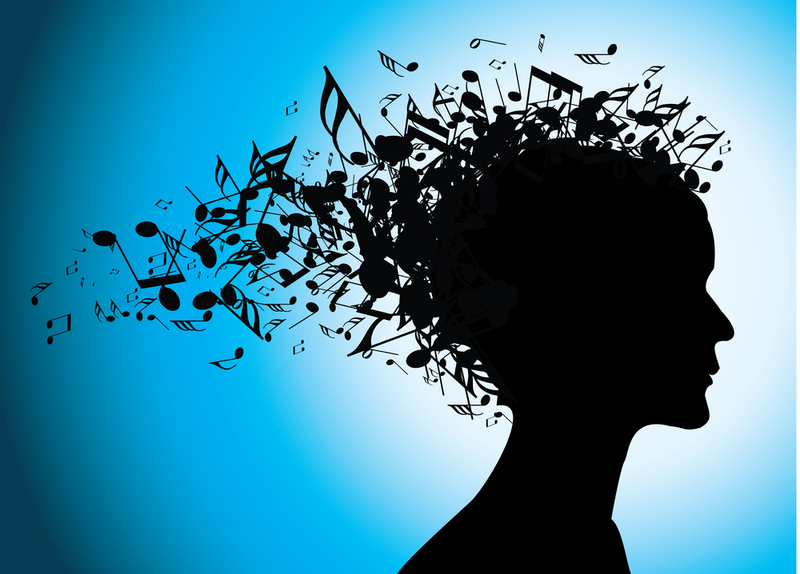 Hearing music we like causes our amazing brain to release the pain-relieving and “feel-good” chemicals–endorphins, serotonin, and dopamine. Wow! At this time in our lives, I believe we gotta have high hopes. Let’s vow that come rain, or come shine, we’re going to stop saying, “Don’t get around much anymore.” What are you doing the rest of your life? Chances are, we are all too sentimental about the way we were. But now it’s time to get serious and take good care of ourselves, because for all we know, the best is yet to come. Therefore, I invite you to come fly with me on this journey through life, and smile, because starting here, starting now, we’ve got a lot of livin’ to do. How many titles did you recognize? Let us know if they brought back memories. Even if you didn’t know any of them, the message is sincere. I hope you will be inspired by the remarkable benefits of music when you read “A Joyful Noise” and watch the videos “The Wonders of Music.” The information could be life changing for you or someone you know. Let us know your thoughts. You’re the reason for this blog (see the “About You” page). So please, leave a message in the Comments section below and arrow down to click the Post Comment button. What you say may be just the thing to make someone’s day. Thanks. Note: You too can learn to play the keyboard, it’s not just for therapy. If you buy one, be sure it is full-size with 88 WEIGHTED keys, meaning it feels like playing a piano. The Yellow Rose...Sunlight itself! Warmth, joy, happiness, life, friendship. May it brighten your day and bring a smile to your heart.